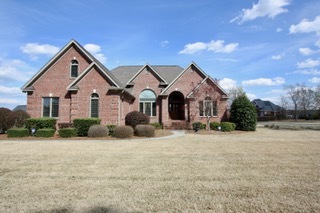 Without a doubt, the “Cat’s Meow” this all brick, stunning traditional home situated on a large corner lot. The 16ft vaulted ceilings gre et you at the foyer continuing into the living room and formal dining room, the open concept formal dining area offers wood flooring and a large lunette window. There is a perfect corner office with a view of the park and pond. The gorgeous kitchen features stainless steel appliances, granite counter tops, custom cabinetry and a high-powered range hood with external ventilation. The elegant master suite includes a tray ceiling with built-in accent lights, spacious master bath with Whirlpool Jacuzzi tub s urrounded in tile and pillars, walk-in shower, dual sinks and vanity. New top of line security system, built-in entertainment center with surround sound, dual zoned HVAC system, central vacuum system, fresh interior paint, deck updated and new vapor barrier. 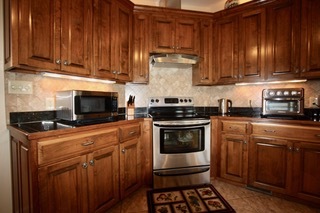 Built in 2005, this 4 bedroom 4 bath home has 3125 heated space for plenty of enjoyment. This beautifully landscaped home is custom built to last. 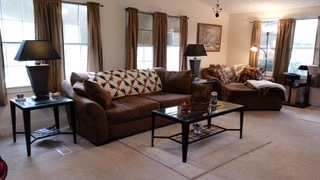 Minutes from everything with easy access to I-95. 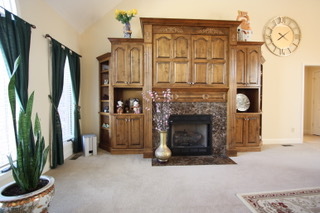 This super clean home is move in ready with fresh paint and new carpet. This 1994 move in ready home features 1800 square feet o f living space with 3 large bedrooms and 2 baths. 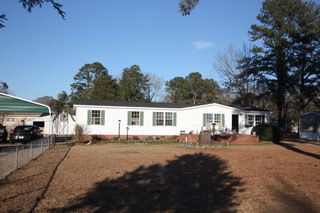 Convenient to everything situated on .50 acre. Needed an investor with a lot of imagination and money. 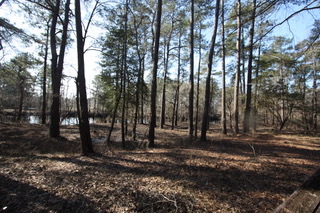 The possibilities for this property are endless - it is situated less than a 1 mi le from I-95 on almost 5 acres. 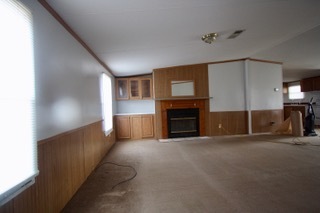 It includes a large ba rn, storage house and beautiful wood floors. Built in 1938 with the best of the best, this house features 5 bedrooms 3 full baths and room after room of entertaining space. The prefect property for a bed and breakfast or restaurant/party venue. 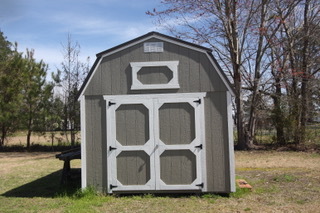 Offered at under $20.00 a foot it is load with vintage building materials and supplies. This is a cash only property. Situated in the laid-back community of Long Branch this double wide offers a large picture window to enjoy your mornings watching birds. It also features a brand-new wired storage/work shop for a summer of projects. 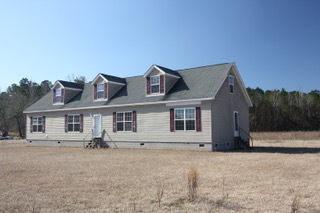 Built in 2005, this 3 bedroom 2 bath home is on .50 acre and ready for you to call home. 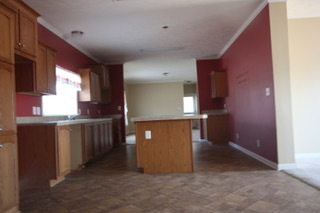 This 4 bedroom 3 bath provides plenty of space. With roughly 2040 heated square feet at $37.75 sqft this property is move-in ready and should qualify for FHA or VA financing. 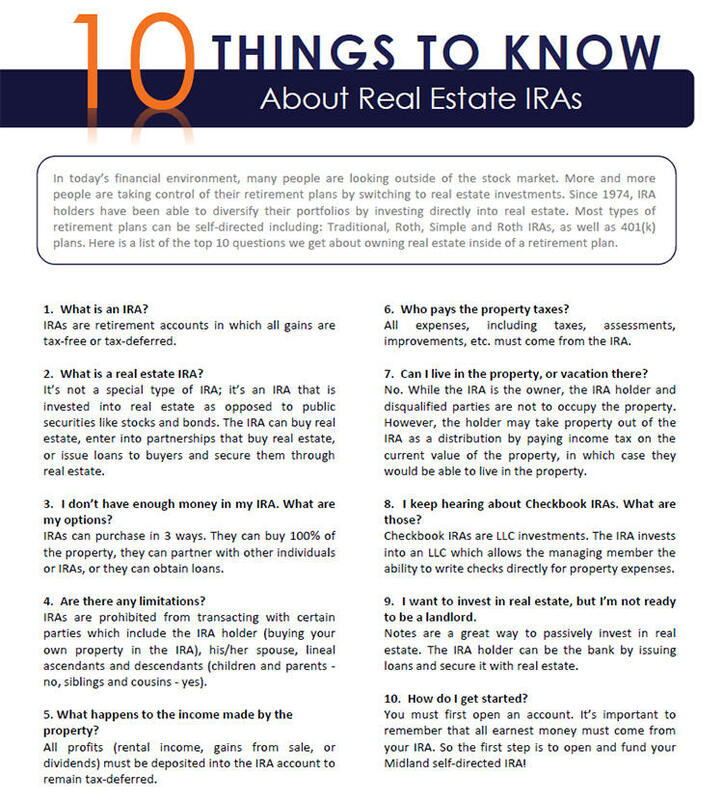 This is a FORECLOSURE and will be sold as is. 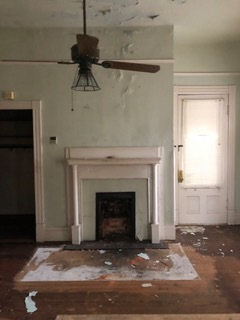 There is some shingles missing, light fixtures missing, HVAC missing, broken window, and ceiling damage. 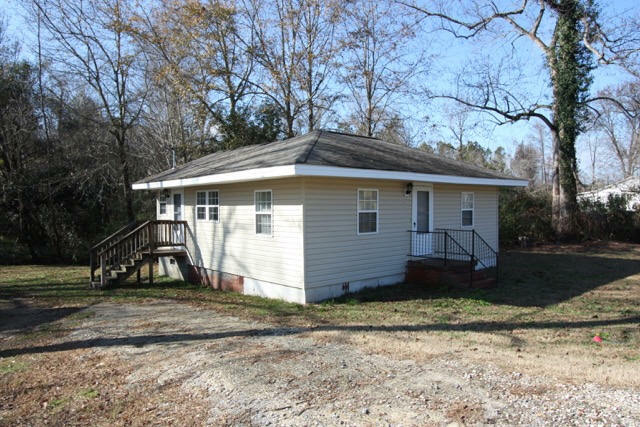 Situated on 1 acre of land this property offers a 3 bedroom 2 bath modular with an unfinished walkup attic and nursery in the master suite. BURSTING WITH POTENTIAL a rare opportunity to acquire this traditional block house with wood ceiling situated on 5 acre in the Prospect Community. 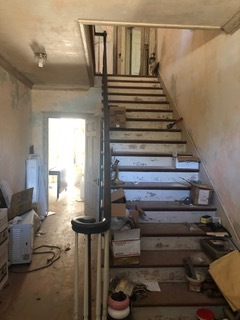 A carpenters 's delight ready to be transformed. 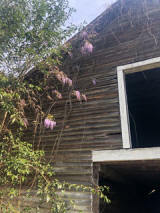 Features 3 bedrooms 1 bath and and old packhouse. This property is unique find situated on a river bluff keepi ng it safely out of the flood zone - Situated on the 2.57 acres with one of the best views of the Lumber River - the location is minutes from everything but nicely secluded. 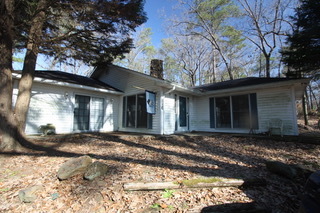 It features 2 bedrooms and 2 baths surrounded by the wilds of nature. 4.7 acre track with loads of pecan trees and grapevines. 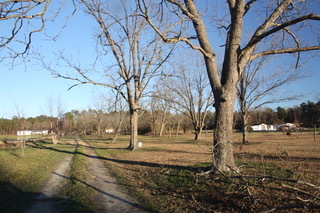 Great opportunity for a small pecan farm. 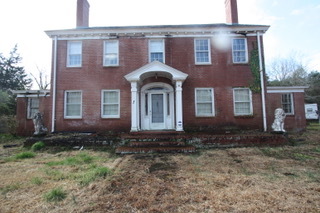 Because of repairs needed that are bank required, this is a cash only property. This 3 bedroom 2 bathroom house needs a HVAC system, paint, floor covering and other odds and ends work. Definitely worth the investment. DUPLEX - downstairs unit features a four seasons room, 9 foot ceilings, beautiful wood floors fenced backyard and new vinyl windows. Renting for $650.00. 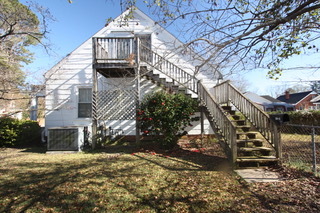 Upstairs features cork floors to sound proof between floors, 2 bedrooms, 1 bath, kitchenette and den. 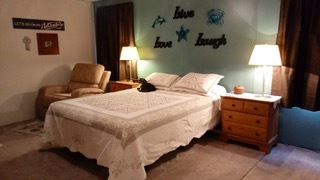 With a rental history $450.00. 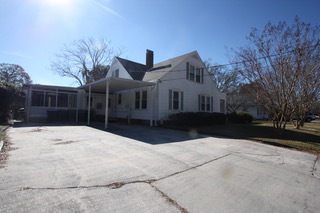 Wonderful investment property with great potential. Situated on a corner lot in Tanglewood this 4 bedroom 2 bath home has the important things updated! ( HVAC - gas pack and refrigerator less than 4 years old ). This home has been freshly painted and is ready for your pers onal touch. Loaded with unique details that only an older house has. 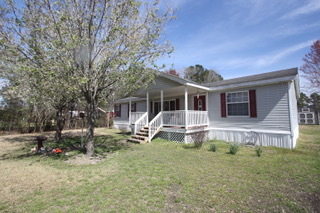 With a fenced yard, workshop and a large back deck, this is the perfect family house to enjoy the seasons. In need of LOVE. 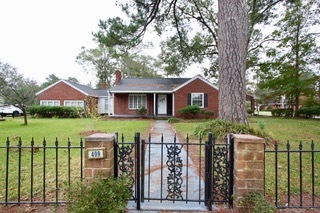 Looking for someone to bring new life to this classic southern home. Large porches, high ceilings, loaded with charm - waiting to be restored. 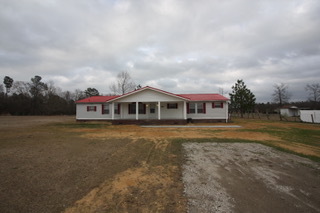 This property is situated on .83 acres just out side the city limits of Rowland. 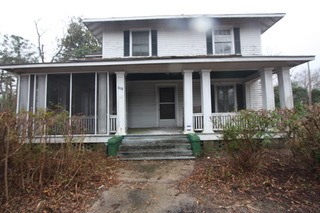 In urgent need of someone to grab this up, a solid home but the roof is leaking. 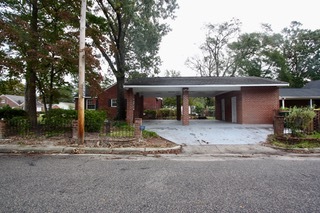 In need of repairs - missing HVAC system, some light fixtures, and a few shingles - over sized kitchen with large pantry -unfinished bonus room upstairs - master-suite with a nursery or office/game room. 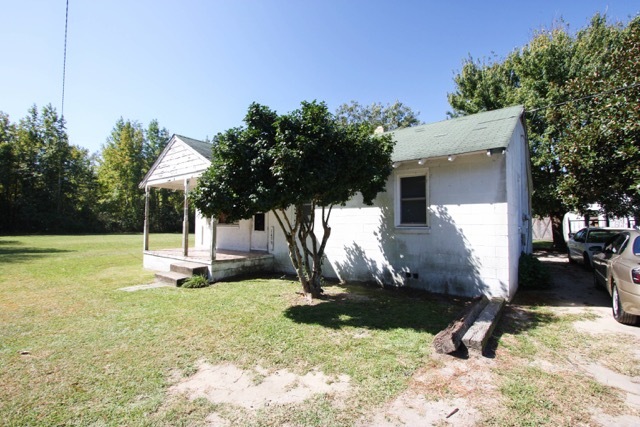 This property is situated on 1.01 acres of land.